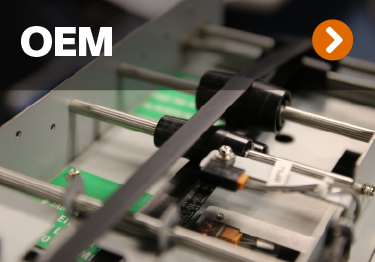 Cash automation and the path to revenue growth. You might have a revenue problem. You’ve probably cut expenses as much as you can to keep branches profitable. It’s the perfect solution if expenses are actually the problem. But banks and credit unions keep cutting expenses rather than look for opportunities to increase revenue. Why? Because it’s easier and the results are predictable. But after you’ve cut all your expenses, you’re going to have to grow revenue. 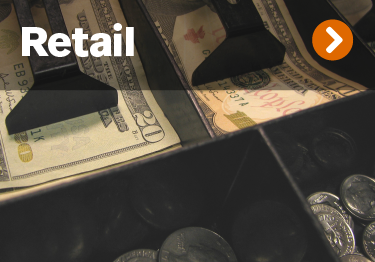 And core deposit growth is directly related to a positive customer experience. Every transaction is an opportunity. Every transaction in your branch is a chance to connect, to build relationships, to grow revenue. But with branch traffic declining, those chances are dwindling too. So, every time your staff is distracted with cash, you lose another valuable opportunity. 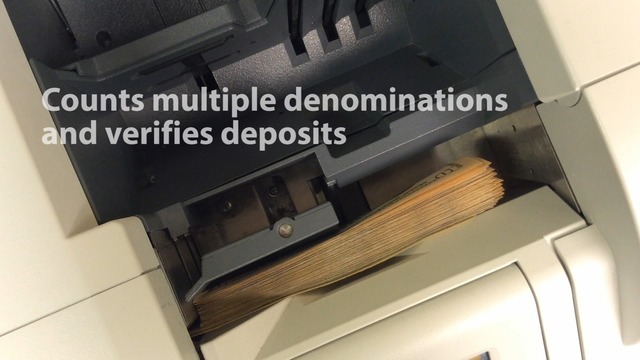 A teller cash recycler frees up 20 to 30 seconds of every transaction. Time spent focused on cash becomes time spent focused on customers. It’s a new opportunity to engage customers, discover their account needs and explain your product solutions — the essence of relationship banking. Right Size. Right Fit. 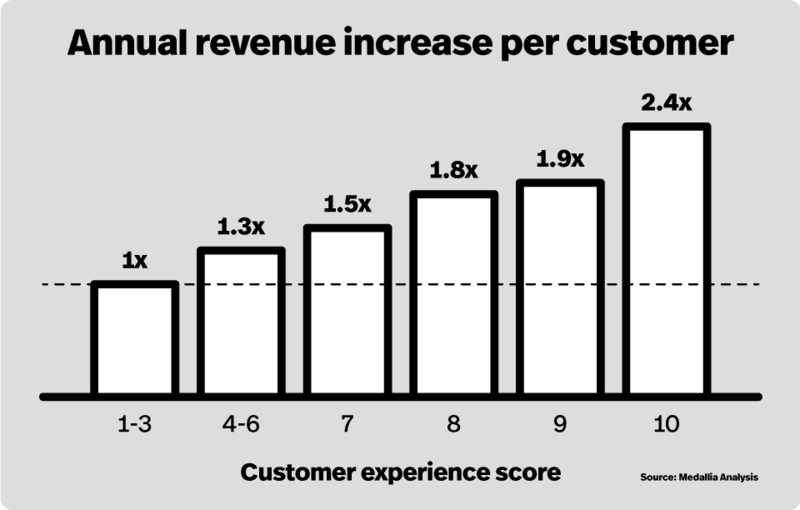 Grow revenue. We don’t assume one recycler model is perfect for every branch environment. Teller cash recyclers should fit your needs and your vision, not the other way around. 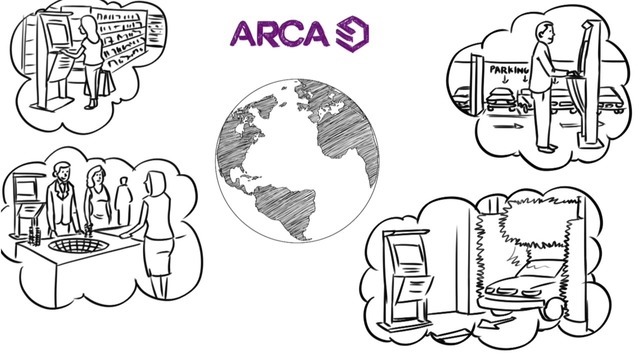 Right Size, Right Fit is the ARCA way of automating cash in the branch. As you can see in the video, we think recyclers should fit your branch and the branch environment you want to create. 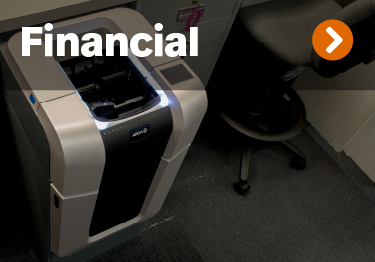 Our complete line of teller cash recyclers can automate transactions at any location from universal banker desks to your teller line elevating the customer experience throughout your branch and helping you generate revenue.